A dog from Connecticut went missing from her home five years ago. 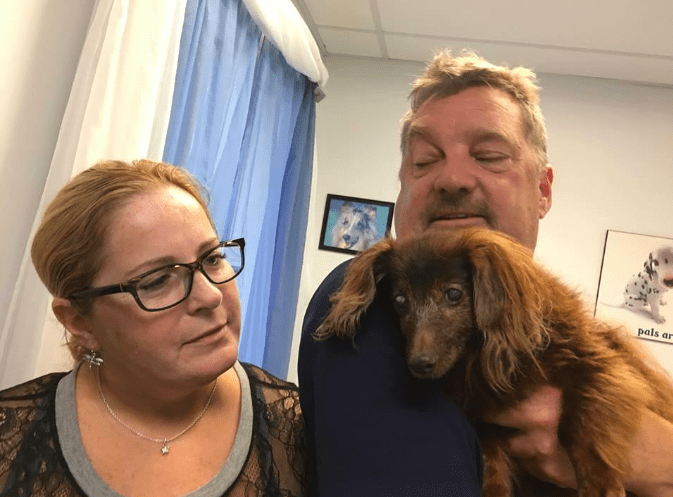 Now though, after an animal control officer saw her in a parking lot, the 17-year-old female dachshund has been safely returned to her loving family. 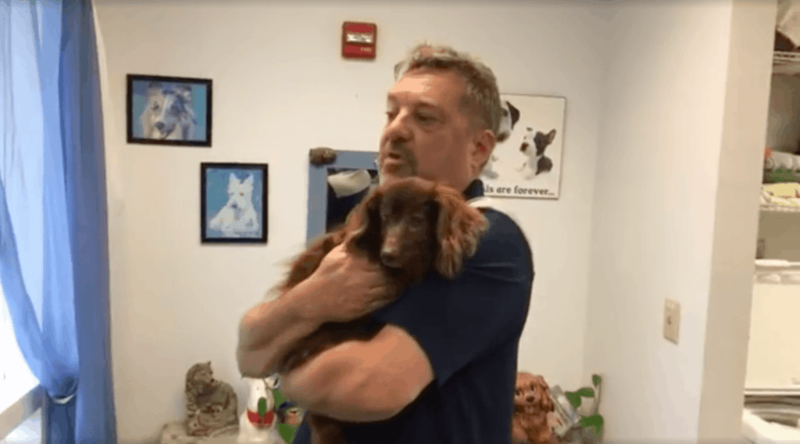 Donna Gremminger, who works as an officer for Norwich animal control, found Lady the dog and noticed that she lost most of her hearing and sight. 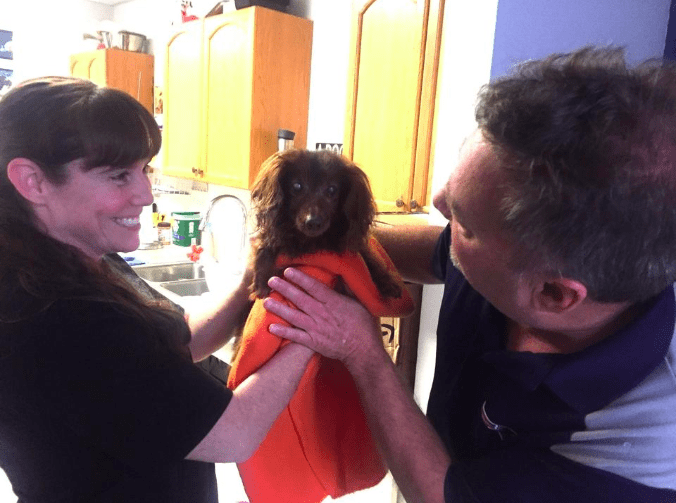 Thankfully, through the use of a microchip, she was able to identify the Connecticut dog’s owners. Soon enough, she took Lady to Rick and Michelle Riendeau, who had lost her over five years ago. The Riendeaus, who hail from Brooklyn, Connecticut, are about 20 miles away from the rescue center in Norwich. When the family first lost Lady, Rick called animal control, expressing his concern about her safety. Because they live in an area surrounded by forests, he was worried that Lady may have been killed by a wild animal. “We thought she was gone,” Riendeau said. “She’s the greatest dog we’ve ever had.” Back in 2001, when their children were very young, Rick and Michelle brought Lady into their family. According to Gremminger, her animal control takes in a staggering 300 dogs per year. Normally, the dogs have left their families and gone astray. However, they haven’t held onto many dogs for five years.